A Journey of Passion, Excellence, and Great Coffee. 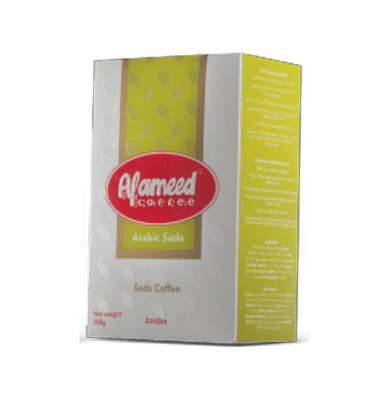 At Al-Ameed Coffee, it is not just about a cup of coffee. It’s about experiencing the craft and passion behind the making of every cup. We roast, grind, and compare. We sip, taste, and repeat. All so we can offer you the best-tasting cup possible, every time. The story of Al-Ameed Coffee begins in 1973, when we decided to turn our passion and respect for coffee into a business, with the opening of a small coffee-roasting store. We spent those early years pouring all our passion and energy into developing our blend’s unique taste profiles and on perfecting the process of coffee making: we took a whole new approach to making coffee, one that focuses on rich, intricately-layered blends. 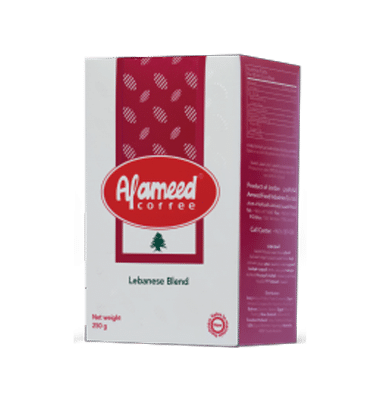 Our process – still the core of Al-Ameed Coffee even today – starts with carefully selecting the finest Arabica beans, meticulously controlling the heat and air circulation during roasting for enhanced taste, and then instantly packaging the coffee to preserve the deep, rich aroma Al-Ameed Coffee is so famous for. 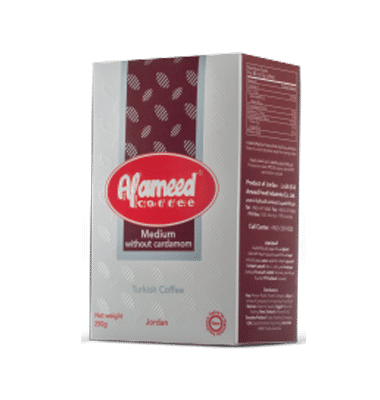 Our most popular coffee, offered with cardamom in three different blends; light, medium, and dark that will surely satisfy the most meticulous of tastes, finely ground with added cardamom for a traditional spicy note. For those who prefer their Turkish coffee without cardamom, we offer it in three different blends that complement their individual preference: light, medium, and dark, finely ground without added cardamom making it ideal for those looking to savor the pure, rich taste of coffee. Proudly reflecting the heritage and culture of the region, we offer three special blends of Sada Coffee from across the Arab peninsula. With the Jordanian, Saudi and Arabic blends, every bean is roasted to perfection to satisfy your exquisite taste. A unique blend that is expertly crafted for a distinctively Lebanese coffee experience, with its bold flavor and enticing aroma. Enrich your coffee preparation experience with our single serving sachets of ground and roasted coffee with cardamom. Packaged individually to lock in the rich aroma and flavor. 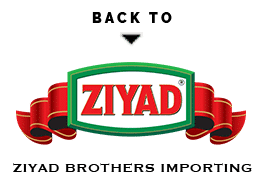 Each stick is dosed for preparing one cup of Turkish coffee; and is best used with the Turkish coffee machine for a delicious cup every single time.